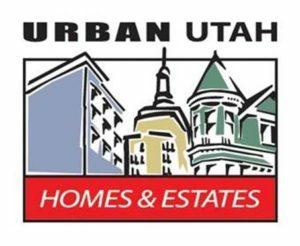 Fourth quarter statistics for Salt Lake City home sales brings mixed news. Prices are down from a year ago, we all know that. But the number of sales is up by 39% for single family homes and by 51% for condos. In other good news, the median number of days on the market is down by 14%, 67 days compared to 78 in the last quarter of 2008. New listings were down by 11% and the number of new listings sold was up by 58%, which means that inventory is decreasing. And that’s a good thing for sellers. Much of the 2009 sales spurt is no doubt the result of the homebuyer tax credits, which will expire at the end of April. I predict that we’ll see sales numbers drop in the second quarter of this year. Tomorrow we’ll take a look at price ranges and find out which homes benefited from the increased sales numbers.